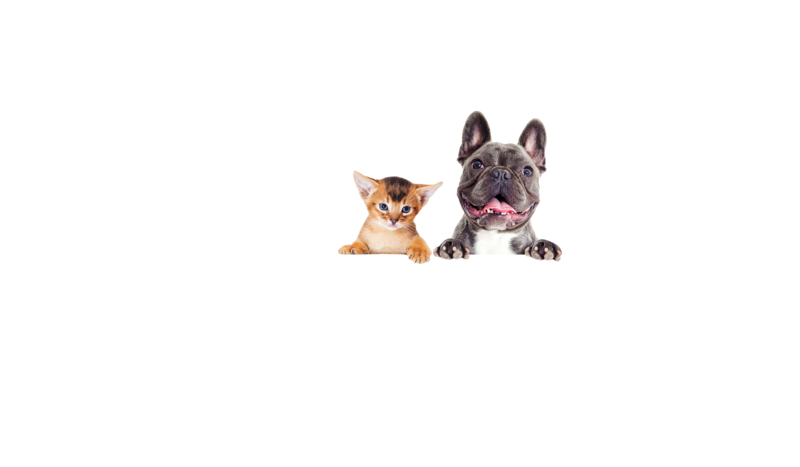 I am a new breeder located in Maple Ridge, BC and decided this is the perfect way for me to help spread and share my love of French Bulldogs and Abyssinian Cats to others. Frenchies and Abys: Both known as clowns of the dog and cat world and both have big bat ears! What a great pair they would make! Thinking of purchasing a kitten and puppy from me together? Please contact me to find out what I can do for you. My Frenchies and Abys are the best of friends and yours will be too!! All of our pets are certified by either the Canadian Kennel Club (CKC) or the International Cat Association (TICA). The French Bulldog is sometimes called a “Clown dog” because they are known to be fun loving vivacious “clowns of the dog world” and will always make you laugh. Their calm nature makes them an excellent choice for apartment dwellers, as does their sensible attitude towards barking. French Bulldogs make excellent companions, they are patient and affectionate with their owners, and especially good with children. French Bulldogs can easily live with other pets when the proper introductions are done. Abyssinian cats are unique thanks in large part to their unusual intelligence and generally extroverted, playful, and willful personalities. They are said to become depressed without constant activity and the attention of their owners. Many refer to them as the Border Collie of the cat world due to their high intelligence as well as energy levels! Abyssinian Cats are often referred to as being “dog-like” due to their attachment to their owners. With their interest in playing with their owners combined with their curious intelligence, Abyssinians are called the “clowns of the cat kingdom.” Abyssinians love to be shown off, as they love attention. They are affectionate and friendly toward people.